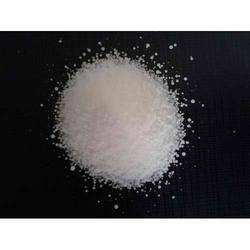 We are a leading Wholesaler of sodium bisulfate, caustic soda, potassium permanganate, sodium metabisulfite, ethyl acetate and cab- o-sil m5 fumed silica from New Delhi, India. 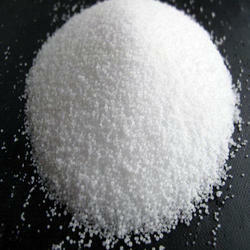 Sodium bisulfate is an acid salt with chemical formula NaHSO4. Also known as sodium hydrogen sulfate. It is a dry granular product that can be safely shipped and stored. The anhydrous form is hygroscopic. Solutions of sodium bisulfate are acidic, with a 1M solution having a pH of < 1. It is used in metal finishing, cleaning products, and to lower the pH of water for effective chlorination, including swimming pools. Also, used in a variety of food products, including beverages, dressings, sauces, and fillings, meat and poultry processing. Specification Parameters Unit Specification Text will be updated soon. Exothermic Reaction with water, human tissues. 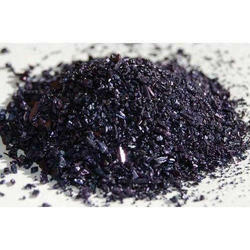 Potassium Permanganate is a Dark purple to bronze colored crystals; has a sweet taste. Crystals could be grainy or needle shaped. Potassium Permanganate is soluble in water and its solutions are from faint pink to deep violet depending on concentration. Grains of potassium permanganate are irritative. Potassium Permanganate is a strong oxidizing agent. Grades are defined by the physical characteristics and purity of Potassium Permanganate. Different grades have different applications. which leaves solid Na2S2O5 behind. 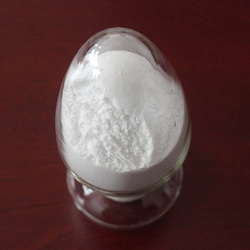 Ethyl Acetate is an organic ester compound. 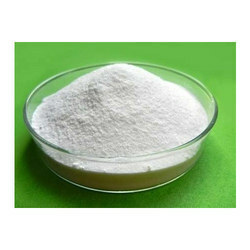 Ethyl Acetate is a colorless liquid with a fruity characteristic odor. Ethyl Acetate is highly miscible with all common organic solvents (alcohols, ketones, glycols, esters) but only slightly miscibility in water. The main user end markets of Ethyl Acetate are the electronics, cosmetic, printing, food and coatings industries. Ethyl Acetate Is A Carrier Solvent For Herbicides. Mcsh Residuc 32/44 Microns 0.02% max. CAB-O-SIL M5 is medium surface fumed silica. 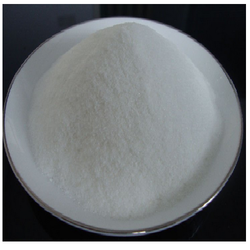 CAB-O-SIL is a synthetic, amorphous, colloidal silicon dioxide which imparts significant increase in viscosity in liquid systems, free flow of powders and reinforcement of silicone and organic rubbers. It is extremely small particle size, enormous surface area, high purity, and chain-forming tendencies set it apart in a class of its own. 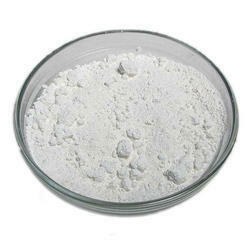 This fumed silica is a light, fluffy white colored powder that is used in many applications and a variety of industries. Electrolytic Iron Powder element ton obtained by electro deposition in the form of an amorphous, Lusterless, grayish black powder it is stable in air. 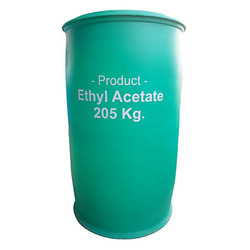 Looking for Ethyl Acetate Supplier in North India ?